Even after four full decades, their popularity is as big as ever! 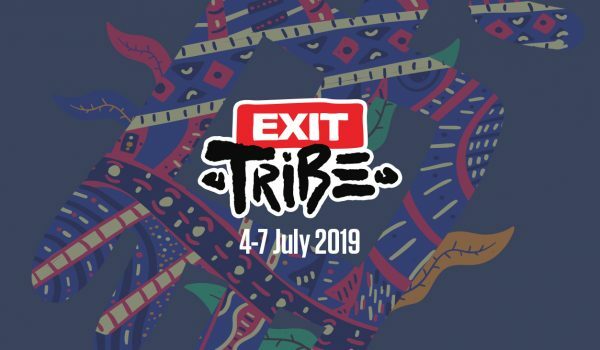 They are gladly welcomed guests especially in Serbia, and they will return to EXIT Festival after 11 years, after they blew Fusion Stage away in 2008, while this will be their first show on Explosive Stage. 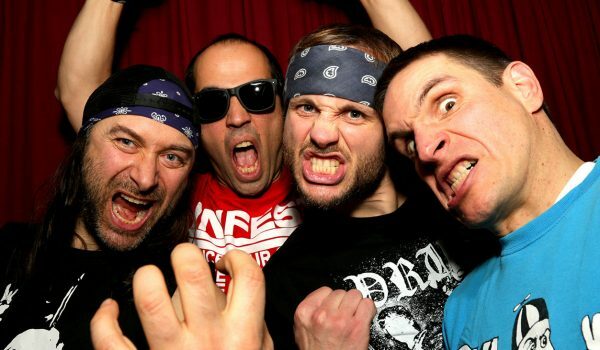 The Test Tube Babies played shows all over the world and cemented their status as one of the most brilliant and funniest live bands in punk rock culture. They also had the honor to represent the United Kingdom at the historical MTV East/West party to celebrate the fall of the Berlin Wall. This legendary band published their 13th album in 2017, and the alpha and omega of the band Peter and Del, enhanced by a fresh lineup, sound better than ever! 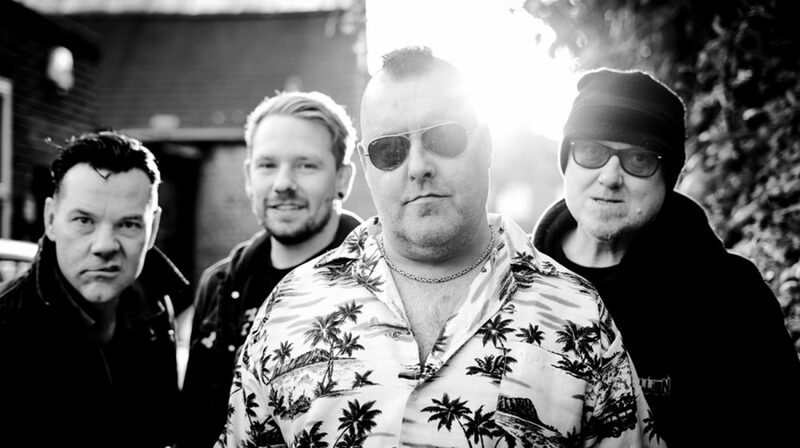 Their setlists include some of the biggest hits – “Banned from the Pubs”, “The Jinx”, “Moped Lads” and others. The popular “Peters” are one of the biggest names of the second punk wave, which impacted numerous bands around the world, so much that they even have their own Test Tube Festival. Explosive Stage fans will have the opportunity to hear them as headliners on the first day of EXIT Festival, on Thursday, July 4.